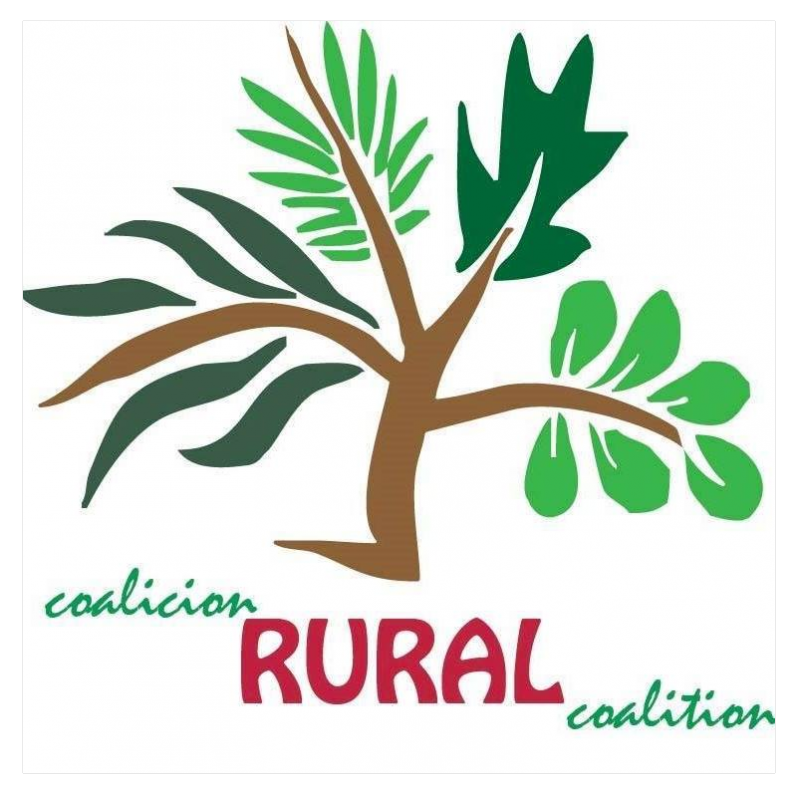 Rural Coalition/Coalición Rural is an alliance of farmers, farm-workers, indigenous, migrant and working-people working toward a new society that values, unity, hope, people and the land. 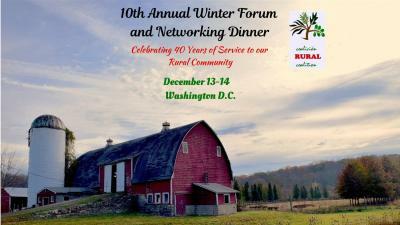 Rural Coalition/Coalición Rural is one of the most grassroots-oriented and culturally-diverse of rural organizations. 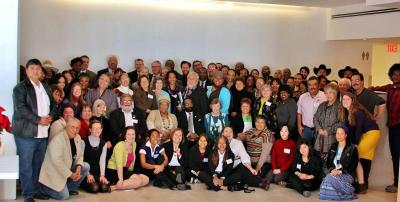 With over 50 grassroots member organizations we serve as a critical advocacy voice of African-American, American-Indian, Asian-American, Euro-American, Latino, and women farmers, ranchers, farmworkers, and rural communities throughout the U.S. 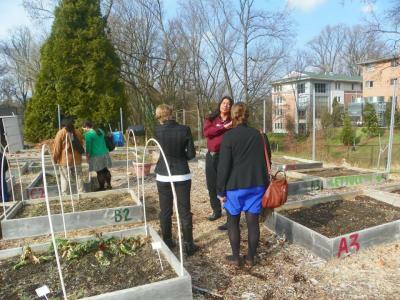 Through our shared efforts, we were able to secure more than 30 sections of policies in the 2008 Farm Bill that provide a seat at the table in agriculture for the producers, farmworkers, and communities we serve. Together, we seek a just and sustainable food system that brings fair returns to our diverse small farmers and ranchers, and tribal and other small communities, fair working conditions and dignity for farmworkers and food chain workers, protects mother earth now and for our children’s children, and provides safe, adequate and healthy food for all, especially the young and most vulnerable among us.